In this tutorial, we will talk about the steps involved to retarget your visitors with our SocialLinks. Visit SocialPort.io and sign up for a new account. 14 days of free trial is offered (No credit card is required). 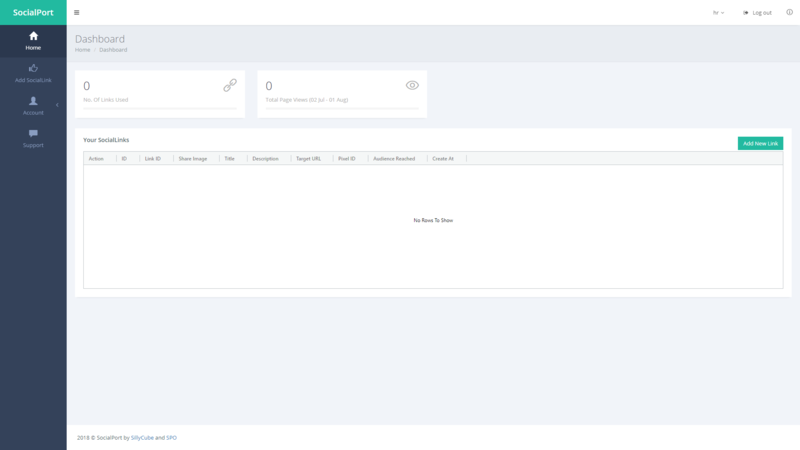 After signup, you can visit the dashboard to create your socialLinks. Press "Add New Link" in the dashboard. You'll see a web form. Fill in the title, description, link preview image, pixel ID as required ( Where's my Pixel ID?). Press "Generate Link". A short link will be generated for you. You can press the "Copy" button to share it later. Now, you can share your links to Facebook, Twitter, Linkedin, email or other platforms you like. Whenever someone clicks the link, the click number will be updated. Facebook Pixel will also record the visitor. You can check the event recorded inside Facebook Events Manager. Your pixel ID can be found here. 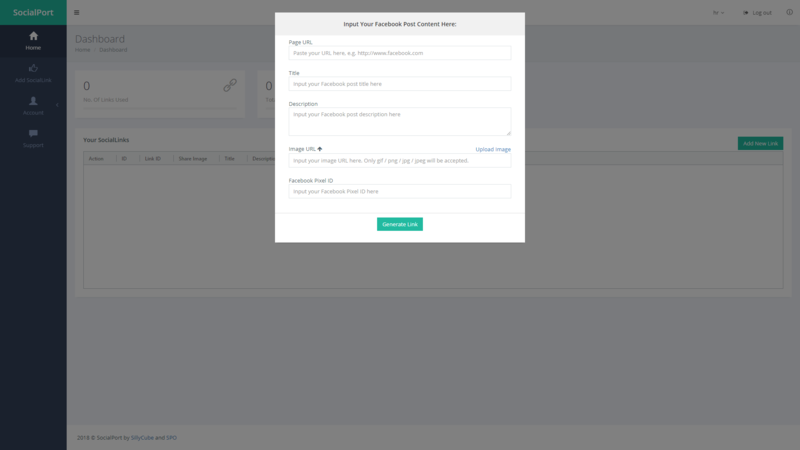 After distributing your socialLinks, you can create a custom audience in Facebook Ads Manager. 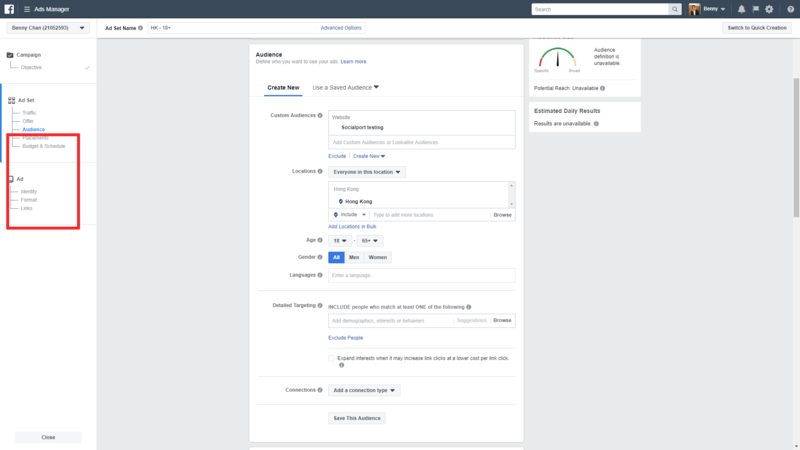 In Facebook Ads Manager, Select "Audience" => "Create New" => "Custom Audience" => "Website Traffic" => "People who visited specific web pages" in the drop-down box. Copy and Paste your socialLinks into the textbox. 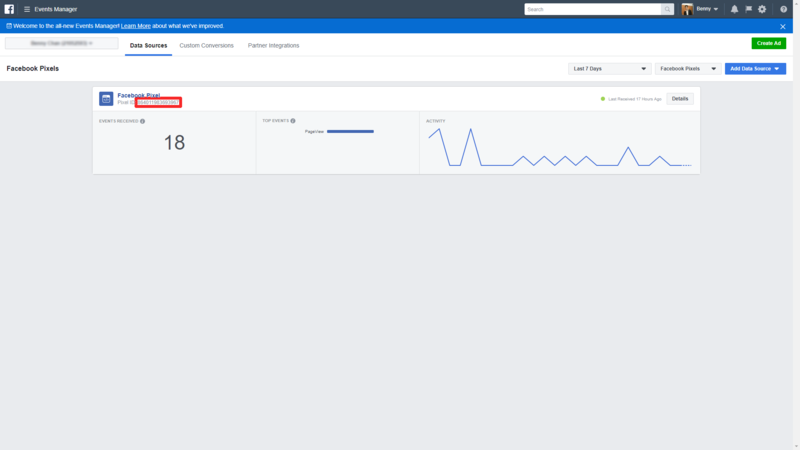 In Facebook Ads Manager, you can continue to set Placements, Budget & Schedule, Ad Identity, etc.